McALLEN — A pair of defendants accused of promising citizenship and other “sensitive” documents in exchange for money will avoid trial after pleading guilty to federal fraud charges, court records show. Beatriz Adriana Rodriguez and Francisco Santiago Rodriguez Nuñez each pleaded guilty to federal fraud charges earlier this week before U.S. District Judge Micaela Alvarez, avoiding trial proceedings set to begin in early December, court records show. 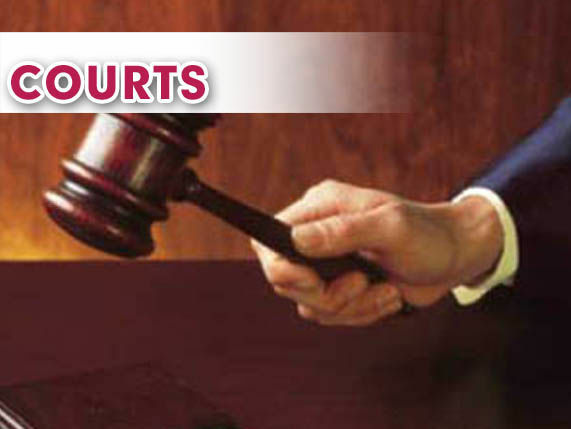 Rodriguez pleaded guilty to attempt and conspiracy to commit mail fraud, while Rodriguez Nuñez separately pleaded guilty to the same charge and count 48, unauthorized fees for inspection of vessels, the record shows. Rodriguez Nuñez was originally indicted on more than 50 federal charges, including fraud by wire, frauds and swindles, and an immigration re-entry charge, to name a few. They committed fraud on multiple people seeking immigration documentation and other similarly sensitive documentation, government prosecutors alleged in a more than 50-count indictment filed in July. According to that indictment, for nearly three years, the pair made “fraudulent” postings on Facebook claiming to be able to “obtain, generate, or provide individuals with immigration status, including citizenship, to remain in the United States or driver’s licenses,” in exchange for money, court records show. The pair did this by claiming to work for various entities that would be able to provide the sensitive materials, including, the Social Security Administration, the Texas Department of Motor Vehicles, Immigration and Naturalization Service and the U.S. Department of Homeland Security. In addition, after receiving money from their victims the defendants would make money wire transfers. The government, on top of seeking a conviction, is requesting to seize nearly $100,000 in U.S. currency and a monetary judgment as part of the punishment for the duo. The government claims the pair took more than 45 wire payments from victims between November 2015 and July 2018, in excess of $100,000, the documents show. In exchange for their guilty pleas, the government has agreed to dismiss the remaining charges against them, the record shows. Both defendants remain in custody pending their sentencing set for mid-February, court notes show.